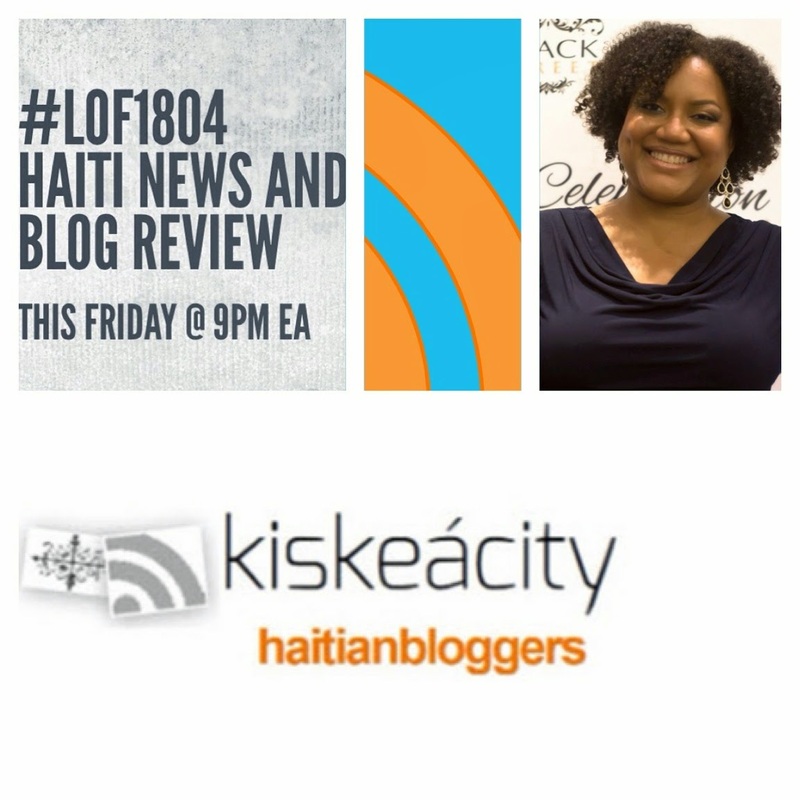 Join me tonight as I review news of Haiti and Haitians globally in the past weeks. I will be joined by co-host Hans Roy. Listen live or archived at http://www.blogtalkradio.com/blackwholeradio/2014/12/06/legacy-of-1804 or call in to listen at 323-927-2913.